It took the world’s greatest chess player just 79 seconds to defeat one of the most successful individuals in the world. Even though Gates isn’t known for his chess skills, watching the Norwegian react to his opponent’s moves so swiftly and unpredictably is a wonder to behold. Both are amazing minds. 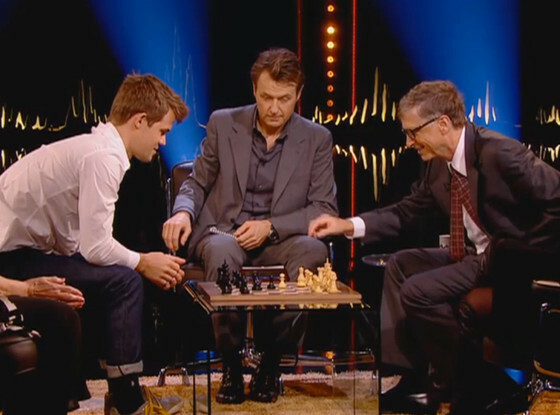 In fact, I think Magnus should be doing something more than playing Chess, like working with Google or Microsoft on some futuristic technology.